Like everyone else, elite investors make mistakes. Some of their top consensus picks, such as Valeant and SunEdison, have not done well during the last 12 months due to various reasons. Nevertheless, the data show elite investors’ consensus picks have done well on average. The top 30 mid-cap stocks (market caps between $1 billion and $10 billion) among hedge funds delivered an average return of 18% during the last four quarters. S&P 500 Index returned only 7.6% during the same period and less than 49% of its constituents managed to beat this return. Because their consensus picks have done well, we pay attention to what elite funds and billionaire investors think before doing extensive research on a stock. In this article, we take a closer look at Citrix Systems, Inc. (NASDAQ:CTXS) from the perspective of those elite funds. Is Citrix Systems, Inc. (NASDAQ:CTXS) a first-rate investment now? The best stock pickers are reducing their bets on the stock. The number of long hedge fund bets were cut by 7 recently. 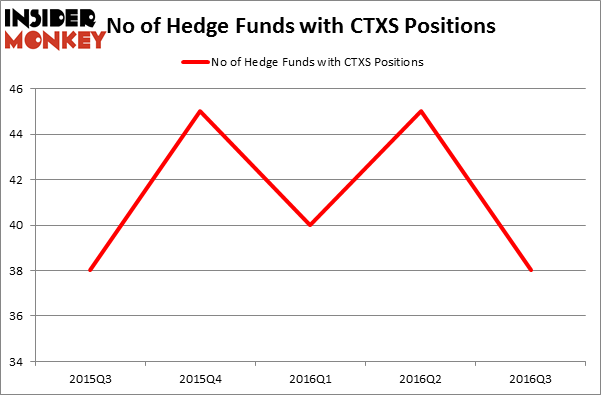 CTXS was in 38 hedge funds’ portfolios at the end of the third quarter of 2016. There were 45 hedge funds in our database with CTXS holdings at the end of the previous quarter. This may not be a negative indicator if Citrix is still more popular than similarly valued stocks. That’s why at the end of this article we will also compare CTXS to other stocks including Grupo Financero Sntdr Mxco SAB de CV ADR (NYSE:BSMX), Cincinnati Financial Corporation (NASDAQ:CINF), and Ultrapar Participacoes SA (ADR) (NYSE:UGP) to get a better sense of its popularity. Now, let’s view the new action regarding Citrix Systems, Inc. (NASDAQ:CTXS). 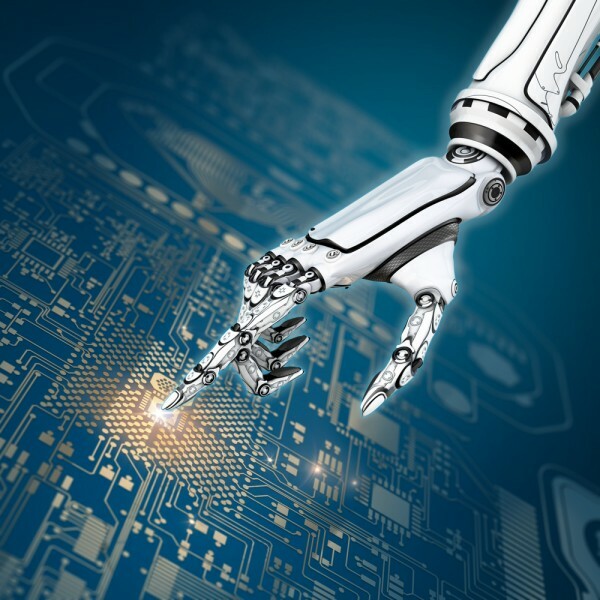 How are hedge funds trading Citrix Systems, Inc. (NASDAQ:CTXS)? Heading into the fourth quarter of 2016, a total of 38 of the hedge funds tracked by Insider Monkey were long this stock, down 16% from the previous quarter. With the smart money’s positions undergoing their usual ebb and flow, there exists an “upper tier” of key hedge fund managers who were upping their stakes considerably (or already accumulated large positions). When looking at the institutional investors followed by Insider Monkey, Paul Singer’s Elliott Management has the most valuable position in Citrix Systems, Inc. (NASDAQ:CTXS), worth close to $571.5 million and accounting for 4.7% of its total 13F portfolio. On Elliott Management’s heels is AQR Capital Management, managed by Cliff Asness, which holds a $214.3 million position; the fund has 0.3% of its 13F portfolio invested in the stock. Remaining peers that hold long positions encompass Farallon Capital, Brookside Capital and Peter Rathjens, Bruce Clarke and John Campbell’s Arrowstreet Capital.